Calling all volleyball enthusiasts! 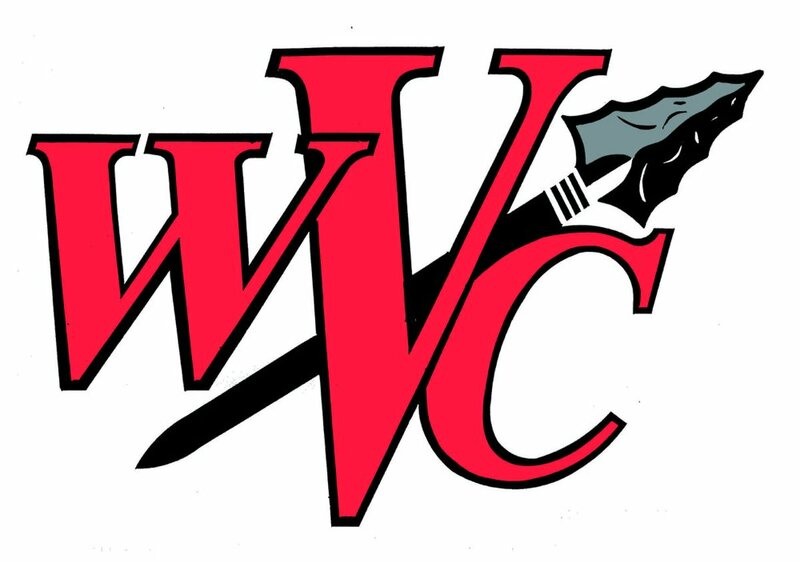 Wabash Valley College will be offering a Volleyball Camp for girls this summer on July 9-12 in the Spencer Sports Center. Session I will be offered from 9:00 a.m. – 11 a.m. for grades 5-6-7-8, with Session II offered from 1:00 p.m. – 3:00 p.m. for grades 9-10-11-12. The cost is $90 for the 4-day camp. Registration may be done online at www.wvcwarriorathletics.com; payment and registration may be sent to: Wabash Valley College Volleyball, 2200 College Drive, Mt. Carmel, IL 62863. Phone: 618-262-8641, ext. 3320. For any questions, contact Mark Colvin at 618-263-2918. Registration deadline for T-shirt is July 1. The concession stand will be open for campers for drinks and snacks.